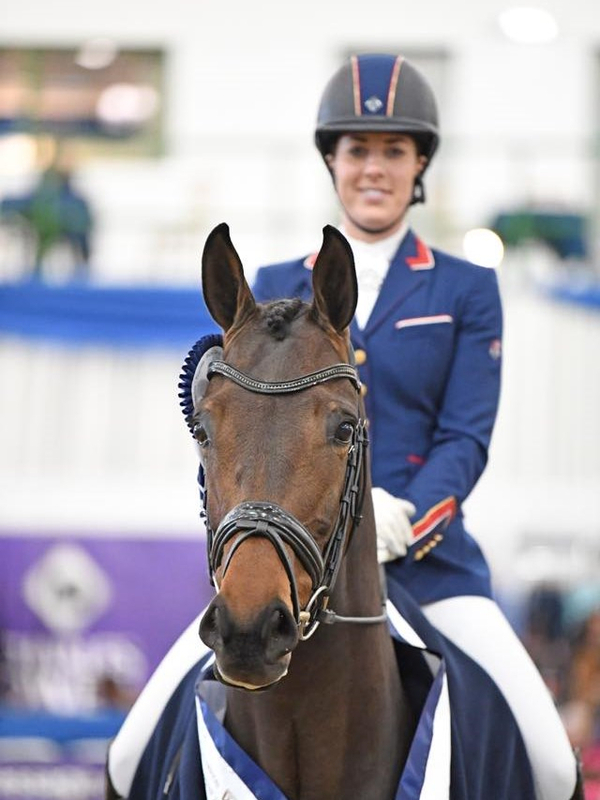 We had a great week at the Winter Championships, where our highs were Mount St John VIP (Vivaldi x Donnerhall) winning the Elementary Gold so beautifully with Charlotte Dujardin on 77.6% a full 7% score of her runner up. Also Lucinda scoring her first championship 10 for her extended walk on the gorgeous MSJ Fascinate in her Novice. 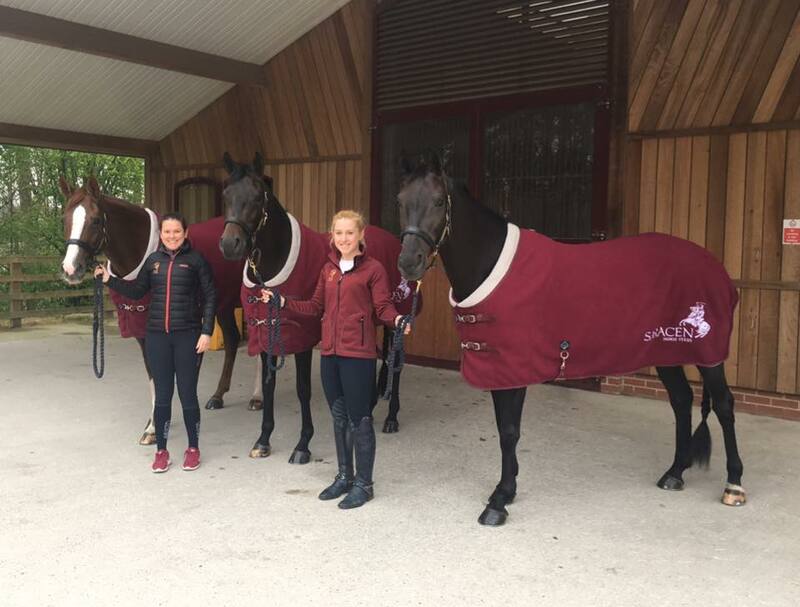 Lucinda presented 5 different horses in 8 tests, after having our most successful regional season to date with 5 wins. That made her equally the busiest rider of the championships for the number of tests she had to ride. 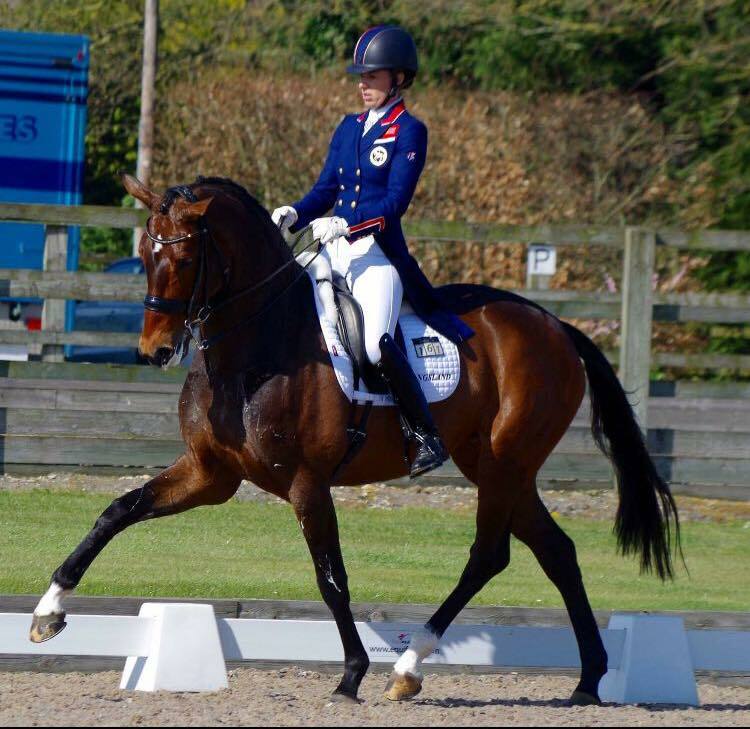 We are so proud of this amazing achievement at only 21 and Lucinda was the only under 25 rider to do so. 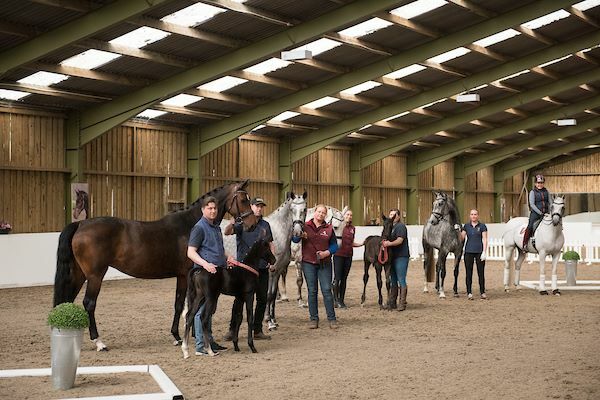 The busy week with lots of young mares involved in our seasonal breeding program, had some highs and lows, but ended with Lucinda finishing 2nd and 3rd in the Elementary Silver on the stunning Diva Dannebrog (Don Schufro x Brentano) who was contesting her first ever championships after being a young broodmare for 2 years, and the ever consistent Furstin Fugger (Furst Heinrich x Weltmeyer). 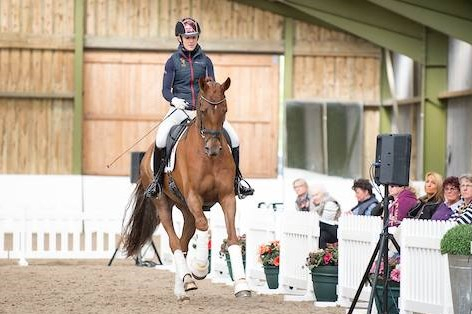 Lucinda also finished 4th on rising 6 year Furstin Fugger in the Medium silver at her first championship at this new level, which looks very exciting for the future. 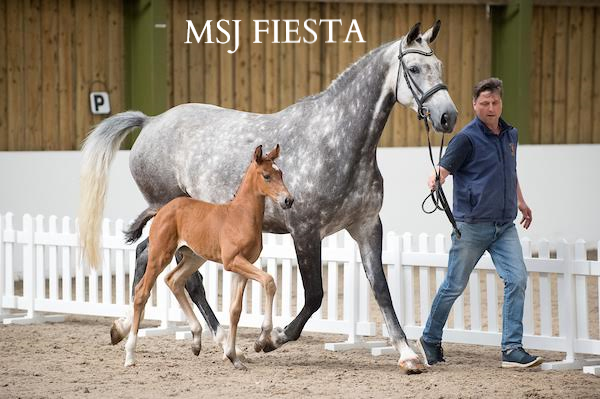 MSJ Top Secret (Totilas x Dacaprio) also finished 8th in the medium after struggling with some tension in the test. 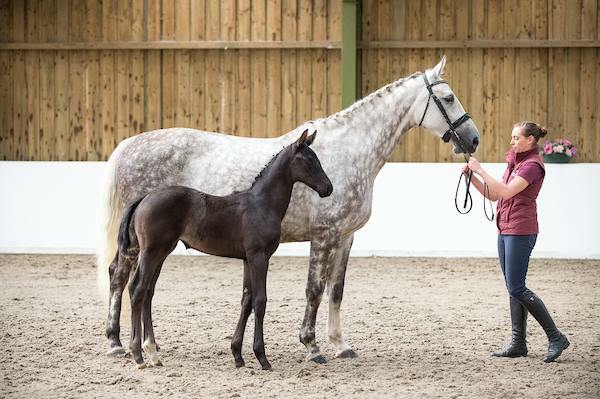 We are absolutely delighted to announce the arrival of the long awaited Benicio colt out of Josephine. 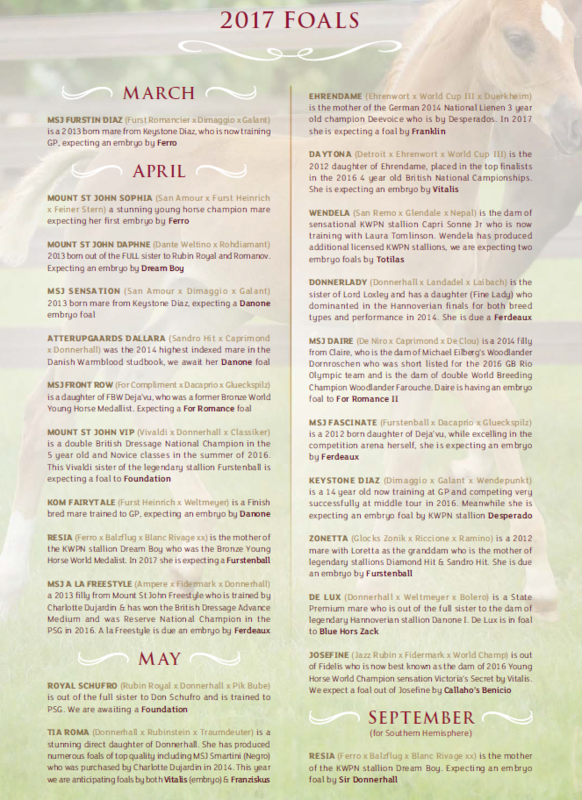 Josephine by Jazz Time is out of Fidelis (Fidermark x World Champ) who is now best known as the dam of 2016 Young Horse World Champion sensation Victoria's Secret (Vitalis). We are delighted to welcome Australian rider Jayden Brown to the team as resident MSJ head rider and trainer. 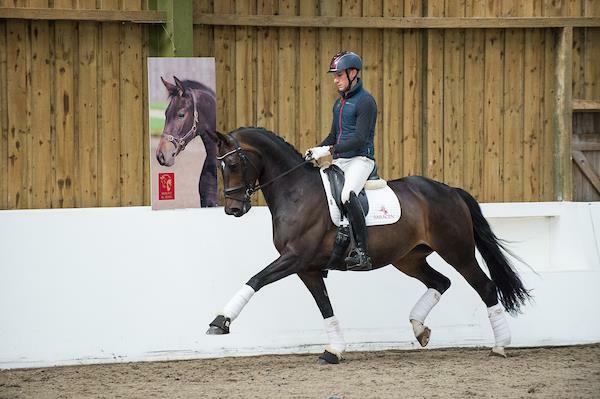 He has experience riding in the young horse World Championships and International GP. 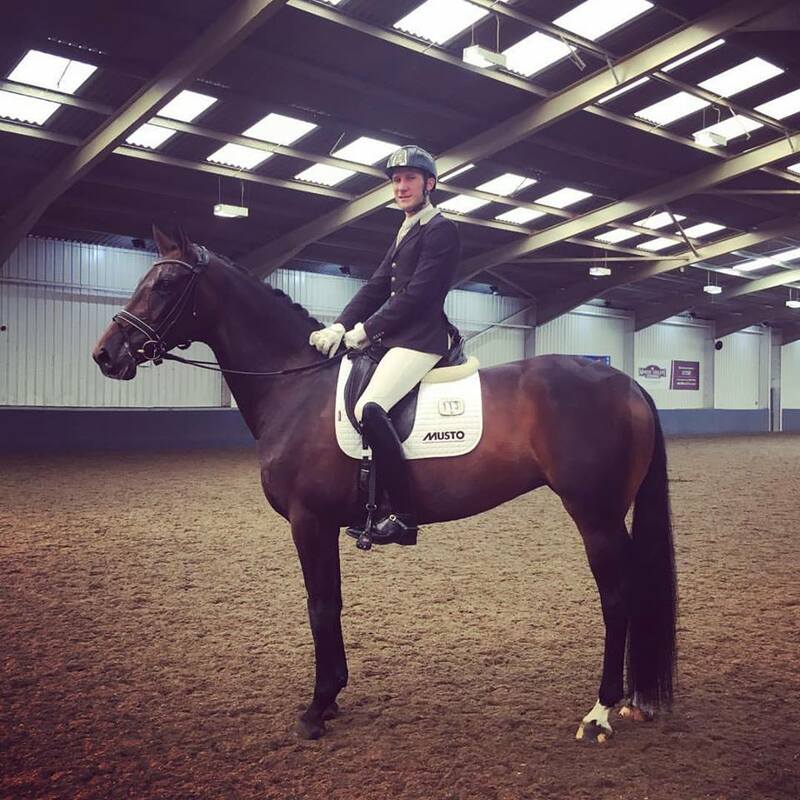 We are very excited to see what the future will bring and in his first couple of weeks with us he has posted a number of +80% scores with a high of 9.04 with MSJ Fascinate (see above) in a 5 year old International FEI test at Keysoe Premiere League. Saracen is an independent, family owned business with more than 170 years of experience in manufacturing animal feeds. As we strive to do here at Mount St John, Saracen takes pride in its traditional family heritage, and stays true to the founding values of trust, integrity, quality, and commitment to customer service. 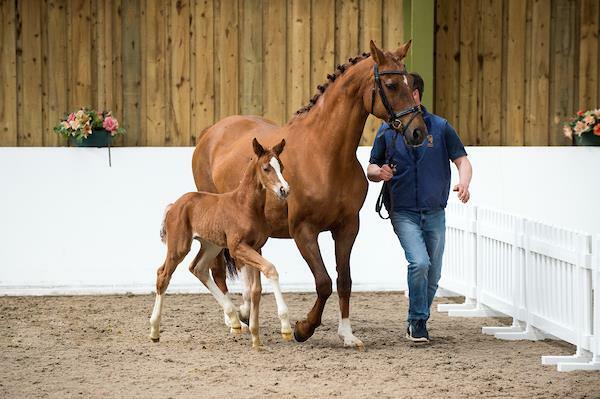 With their vast range of feeds, Saracen have brought together the everyday items needed for feeding different types of horses in varying stages of life and activity, growth and development which is imperative to us here at Mount St John as we are feeding foals right through to horses working at the high levels. 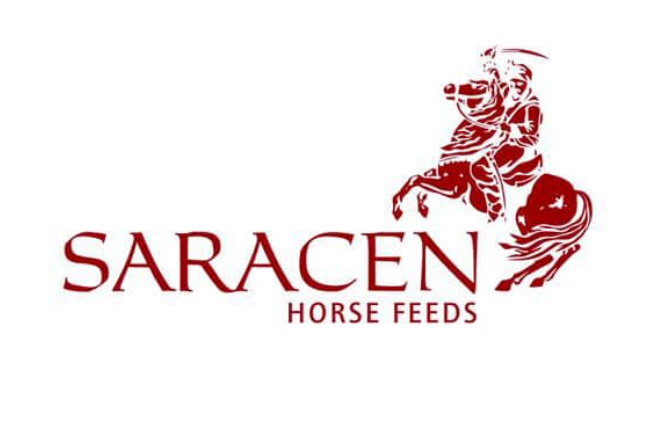 The feeds continue to provide the top quality nutrition you expect from Saracen, and when fed correctly, Saracen products can be very cost effective due to their nutrient density. 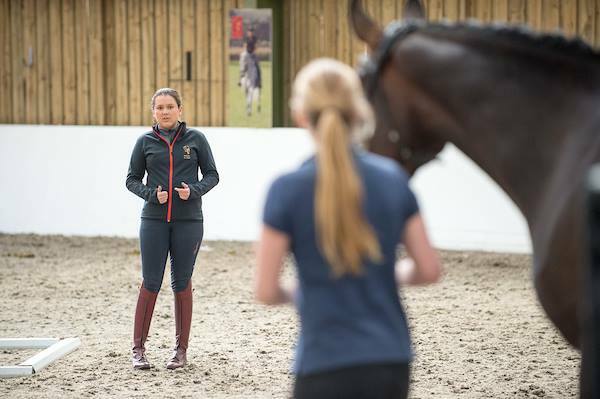 We are very excited by this partnership and look forward to working with the Saracen team in the future. 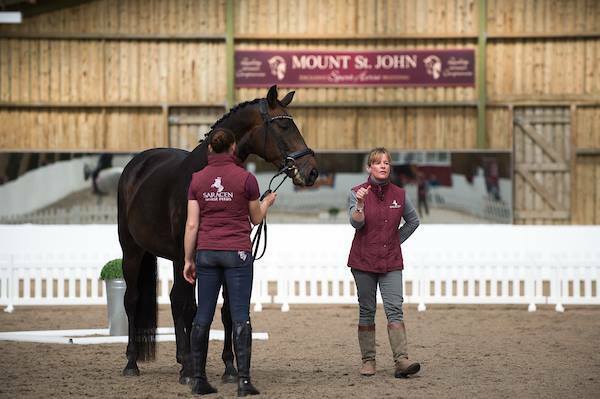 Having been impressed by the results we have had from using the products, Mount St John have selected Cavalor as their supplement supplier of choice. 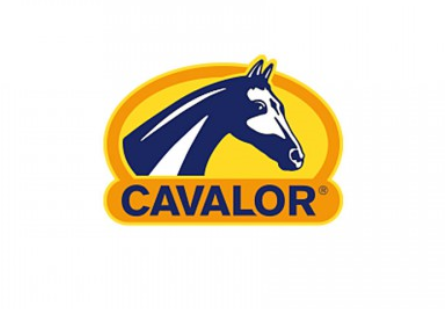 A world leader in its field, Cavalor prides itself on its key values of innovation, quality and results, and its products (which are all FEI and Jockey Club legal) are used by many top riders from various equestrian disciplines across the globe. Thank you to all the team at Cavalor and Zebra Products for your support throughout and we look forward to working with you. 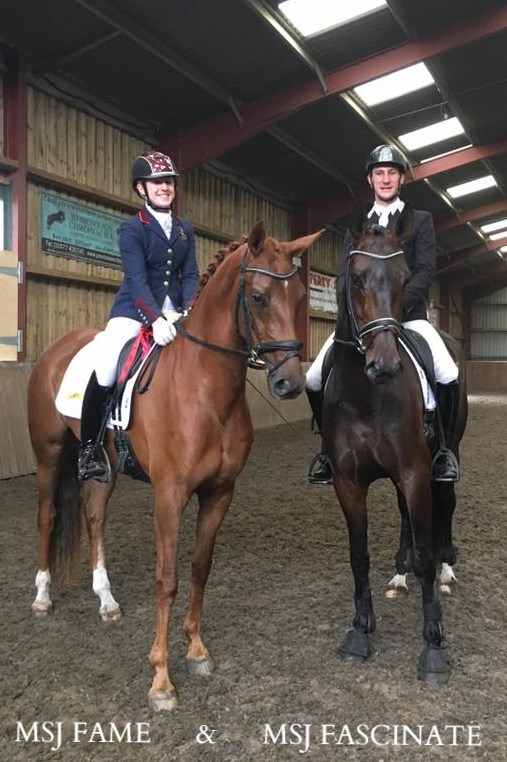 The MSJ team had a successful trip to Northallerton Equestrian Centre with four winners in four classes! 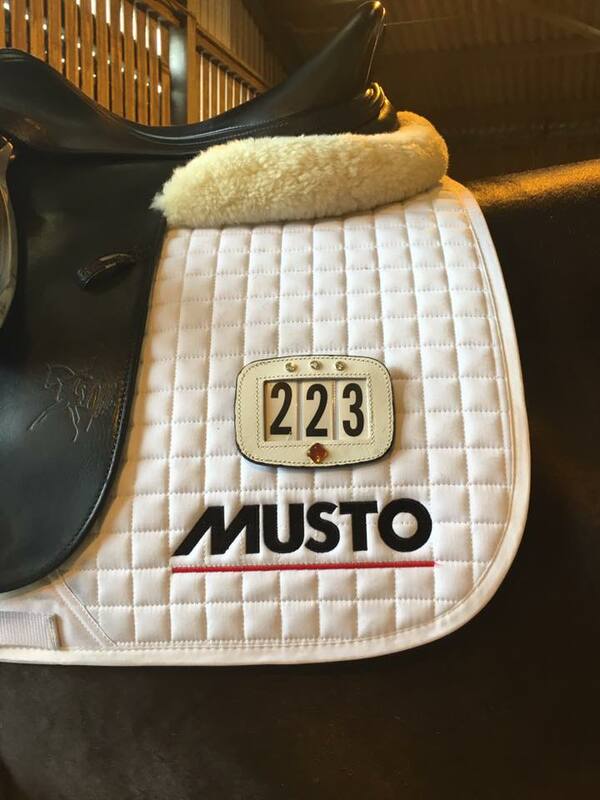 4 year old MSJ Fame (Furst Heinrich out of Deja'vu) was the star of the day for us having her first ever trip away from home she behaved impeccably throughout and won the 4 year old qualifier ridden by Lucinda with the highest score of the day with 8.08! Her big sister MSJ Fascinate (Furstenball out of Deja'vu) went on to win the 5 years class with 7.98 with Jayden, in a class with 4 MSJ born horses in the final 6! Furstin Fugger (Furst Heinrich x Weltmeyer) then took the 6 year old class with Lucinda, as well as Best of All (Bordeaux x Sir Donnerhall) 7yr winning the Advanced Medium on 69%. 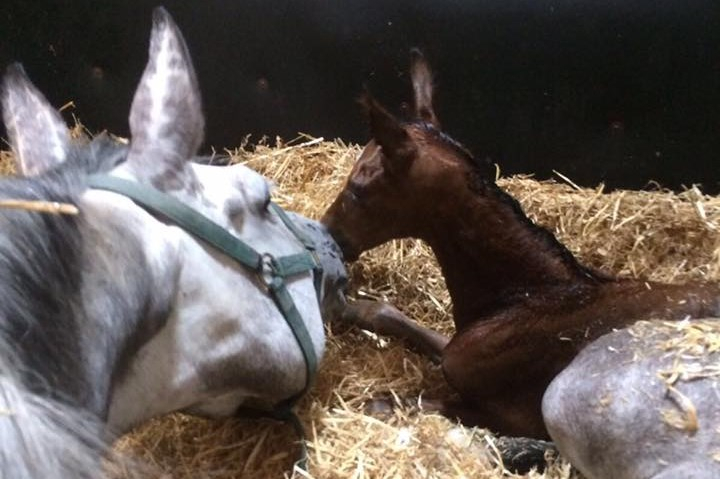 Mount St John Freestyle has become a Granny! 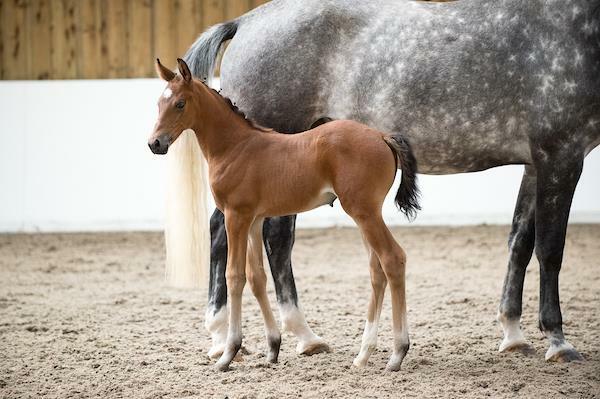 We welcomed into the world a Ferdeaux filly out of MSJ A la Freestyle who is an Ampere daughter of Freestyle. 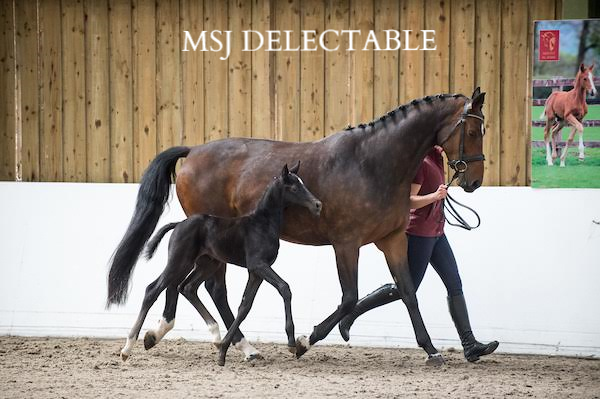 See below Charlotte Dujardin recently out competing Freestyle and recipient mare Freeminka with the filly who's being a super mum and is very proud of her gorgeous girl!